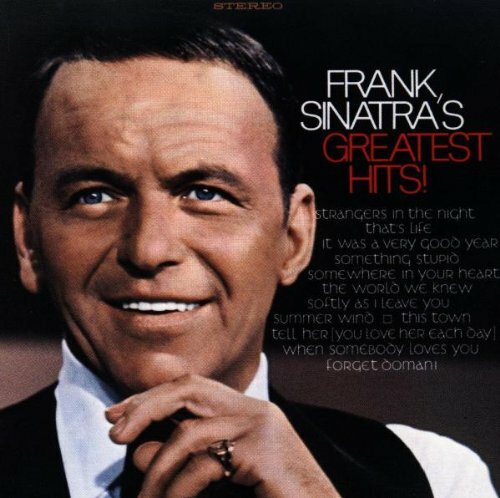 Frank Sinatra's Greatest Hits by Warner Off Roster at WA Tunes. MPN: 7599-27236-2. Hurry! Limited time offer. Offer valid only while supplies last.